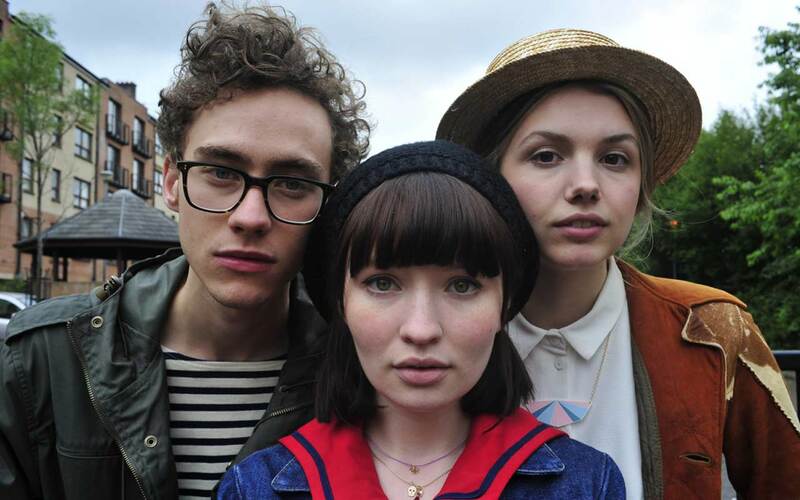 God Help The Girl is a musical film written and to be directed by Stuart Murdoch of Belle & Sebastian. Life has never been easy for Eve, but this troubled young girl has a talent and songwriting becomes her way forward. Through her passion for music, she's led to Glasgow where she meets James and Cassie, two kindred spirits each at a crossroads of their own. Together they storm the city's music scene as their lives and lyrics intertwine. What follows is a toe-tapping, heart-warming story of renaissance, friendship and romance over a long, dream-like summer.